The Youth Leadership Council established a commitment to recognizing excellence and the individuals who propel the mission, vision and beliefs of the YLC across the county. As a trailblazing organization the YLC decided in 2012 to recognize valiant and intentional efforts to perpetuate youth prevention and leadership development with a series of awards collectively known as the Leadership Honors. 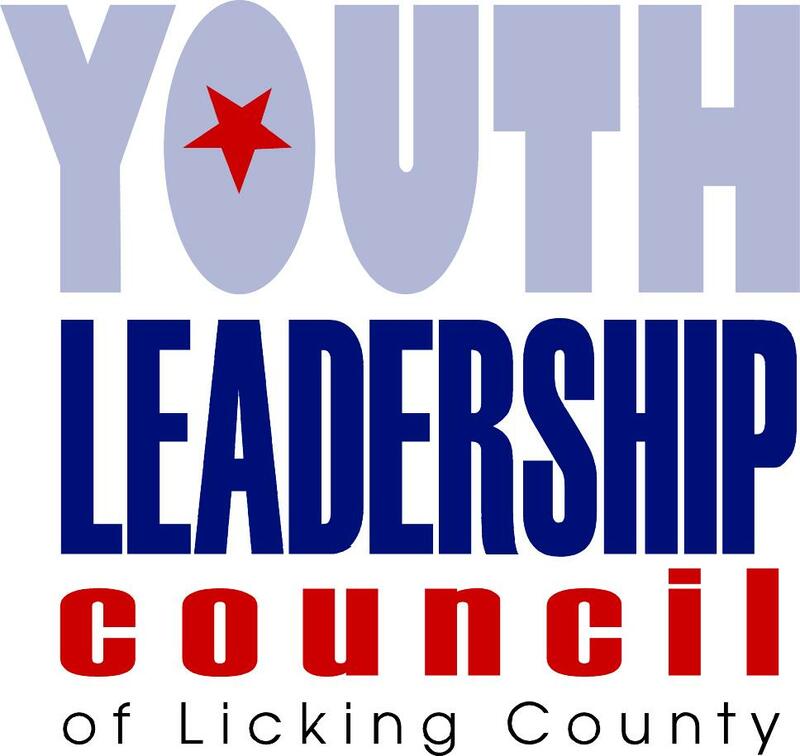 The Youth Leadership Council bestows leadership honors annually upon alumni, educators and community members who support youth prevention and leadership development and the Council’s mission and goals throughout Licking County. Honorees are nominated and selected by current Council Representatives. Alumni of the Year: The Alumni of the Year Honor is given to a former YLC member who has continued to actively promote the core values and beliefs after ending his/her tenure on the Council. Educator of the Year: The Educator of the Year Honor is given to a current or former educator for exemplary contributions to youth development and the promotion of strong prevention messaging through education. Advocate of the Year: The Advocate of the Year Honor is given to a member of the community for going above and beyond all expectations to advocate on behalf of youth prevention and leadership development. Member of the Year: The Member of the Year Honor is given to a current YLC member who exemplifies leadership and personifies the values and beliefs of the Council. Ruth Satterfield Award for Prevention Excellence: The Ruth Satterfield Award for Prevention Excellence is given to an individual who actively supports youth development and advances youth prevention across Licking County. The Ruth Satterfield Award is named after prevention veteran and Licking County resident, Ruth Satterfield. Satterfield was part of the original group of parents who brought youth-led prevention to Licking County in the early 1980s. Serving as the Prevention Director at Pathways of Central Ohio for 15 years, Ruth also held positions at Mental Health & Recovery for Licking and Knox Counties, Newark City Schools and she served as the Prevention Chief at the Ohio Department of Alcohol & Drug Addiction Services from 2008-2011. Ruth continues to promote the benefits of prevention as an Advisory Committee member to the Substance Abuse & Mental Health Services Administration (SAMHSA) and as the director of the Venture Youth to Youth program. President’s Award: The President’s Award was established in 2014 by Cycle 3 President, Blake Butler, to highlight and honor someone who has empowered and motivated young people. The recipient is chosen by the YLC President to honor an individual who has mentored and guided him/her along his/her journey. Janice McLean Award: The Janice McLean Scholar was established in 2015 to recognize a YLC member who exemplifies the principles and personifies the values of the Youth Leadership Council. The recipient receives a statue to commemorate his/her journey of positively impacting and changing the world.